I am contactable during the above hours. Please call for appointment times. Welcome to Laulea Beauty Works. 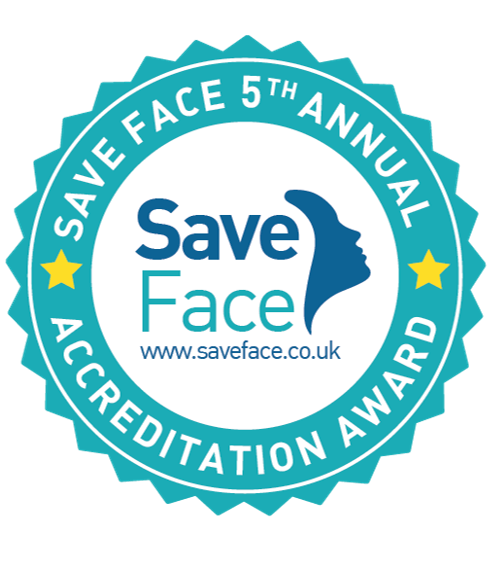 Specialising in non-surgical cosmetic treatments. With a clinic based in the centre Scarborough, we offer free confidential consultations in order to tailor each individual treatment to your needs, requirements and suitability. 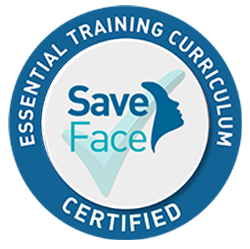 Offering therapeutic face and body treatments, microdermabrasion (diamond) and anti-wrinkle injections, dermal fillers as well as treatment for excessive perspiration; we will work with you to provide a service that is second to none. With many years as a Registered General Nurse and Specialist Practitioner in Public Health, owner and Managing Director, Susan Murray BSc (Hons), has a wealth of knowledge and health care experience with bespoke training in aesthetics. For more information, get in touch today. We will do our absolute best to help you. Super professional the best Botox I’ve had in ten years of trying different clinics couldn’t recommend her enough very talented lady. Excellent service, professional and friendly, highly recommend to all. Excellent service, highly recommended, very professional lady, she did a wonderful job of my lips, am having them done again for the summer. Also had facial and massage very relaxing. Very professional and experienced practitioner, I will be having more treatments. I feel absolutely great, so happy with how I look; I will definitely do it again! ‘I was a bit nervous when I booked, it’s the first time I’ve tried it, but now my face looks fresh, smooth and calm, people keep telling I look relaxed but no-one has guessed why, it’s my secret. Please Note: The price of Dermal Fillers will depend on how many areas are to be treated and the depth of wrinkles to be treated, the prices shown are a guide and not a fixed amount.